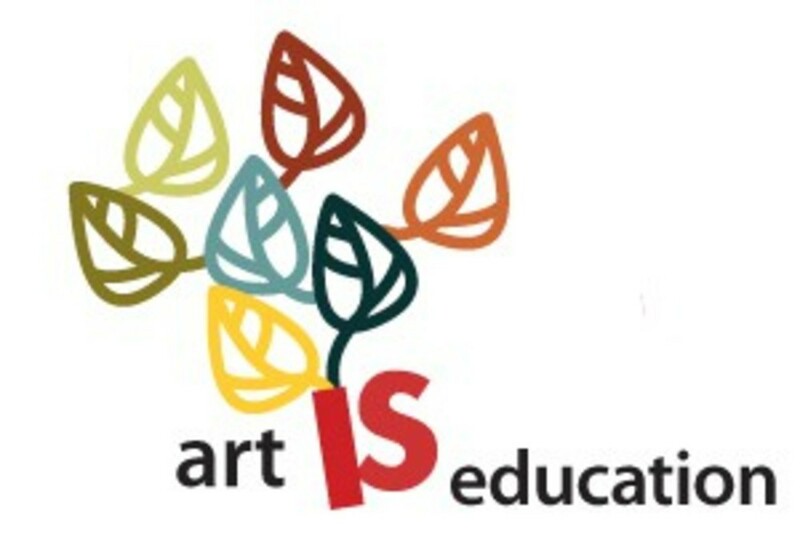 Assist us proceed preparing furture arts educators and supply skilled learning opportunities in and thru the humanities!! Consisting of a number of new faces in addition to loyal supporters from the unique founding of this system within the 1990s, this Council counts among its members active artists, cultural philanthropists, and arts educators who put civic engagement and arts education advocacy among their highest priorities. Having began as school director of the Arts in Training Program in 2004, I’ve discovered a lot from from the a whole bunch of scholars I’ve labored with, and I continue to be inspired by their brilliance and dedication. Clare McFadden, Ed.M.’13, wrote and illustrated The Flying Orchestra for publication by Queensland Press, in Australia, in 2010.